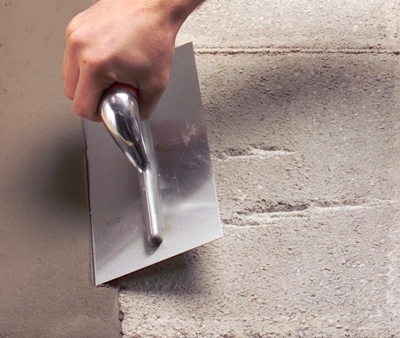 ARDEX A 46 is a rapid setting and drying, slump-free mortar. 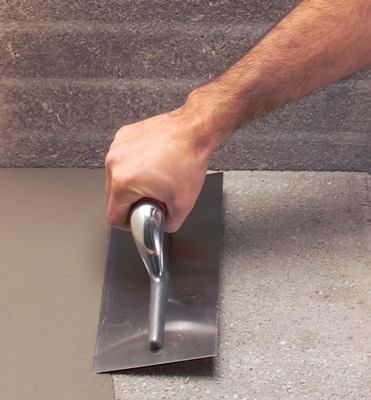 Easy to use ARDEX A 46 mixes and trowels easily and gives a smooth finish on both walls and floors. 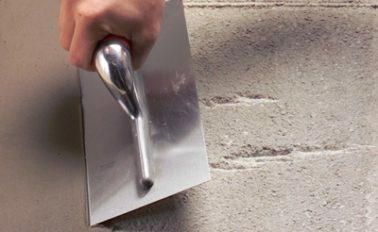 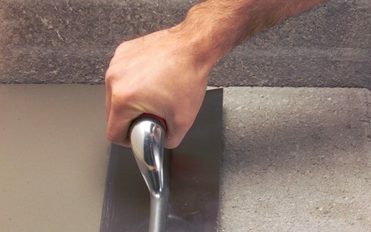 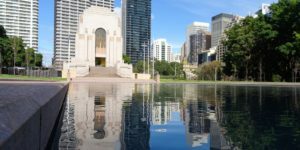 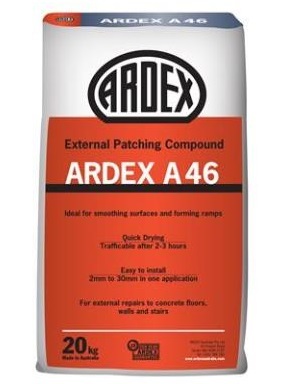 The exceptional hardness and shrinkage free finish of ARDEX A 46 is ideal for creating new ramps, forming coves, patch repairs, stairs, making good around penetrations and filling cracks.